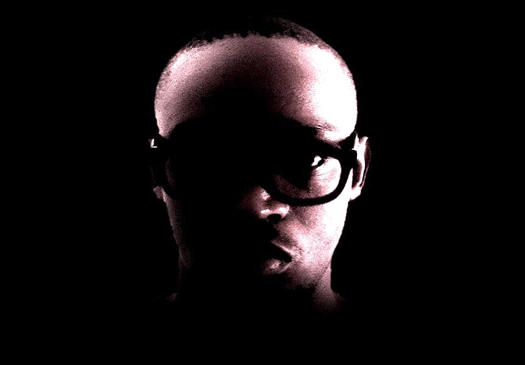 FREE DOWNLOAD - Liquideep "Feel It (Andre Lodemann Remix - Lars Behrenroth Dub Edit)"
A THANK YOU for listening to good music. 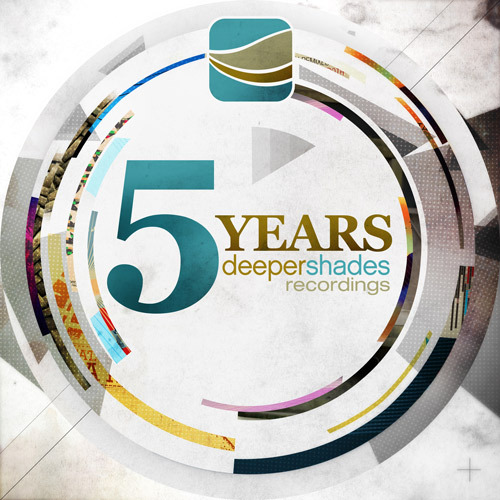 Liquideep "Feel It (Andre Lodemann Remix - Lars Behrenroth Dub Edit)"
Originally released on the 5 Years Deeper Shades Recordings compilation. Free Download - Lars Behrenroth "Within Reason"
It's been a while since I offered a free download of one of my own tracks and thought to myself it would be a great way to introduce the brand new and updated Deeper Shades website. 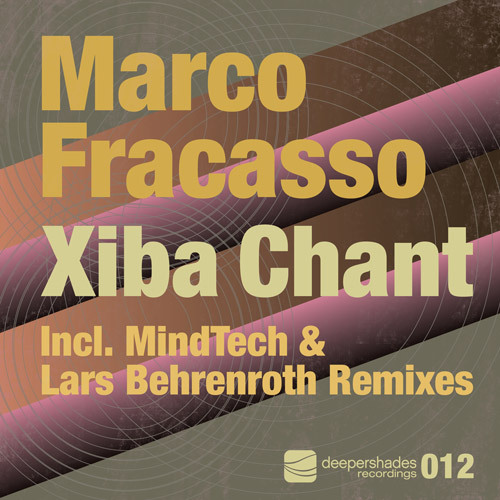 This particular track "Within Reason" was released on vinyl as part of my Election EP on German deep house label Auris Recordings back in 2004. 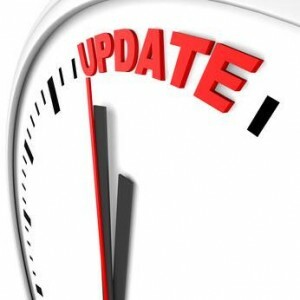 You may have heard me talk about the update of the Deeper Shades website on my show or seen the occasional status update about it on one of the social networks. This update to the latest version of Joomla (the CMS I am using for this site) is now imminent and should ideally have been completed in the next few days! The site will finally be fully mobile compatible and overall everything will run smoother. To make things a bit easier for my developers, I have now turned off any new account creation and probably will not post anything new until the new site has replaced this current one. Wow! I guess I can now with confidence say that Larry Heard aka Mr Fingers is a full fledged supporter of Deeper Shades Recordings. This is now the third? Deeper Shades release he's charting. You can hear "Time Shift" in full length, purchase the track (or the entire Dark Files EP), or download it for free (if you're a Deeper Shades Premiums Silver or Gold member) right here. 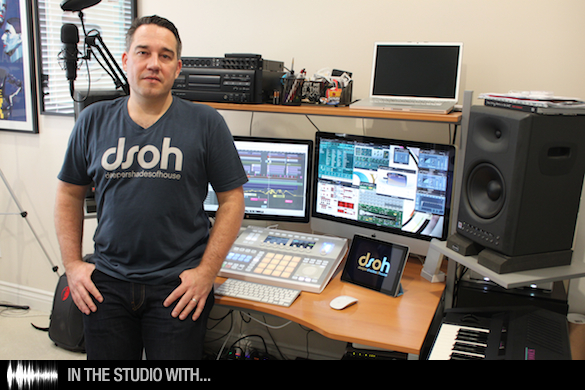 I recently was invited to be part of the "In The Studio ..." series on the Traxsource News Blog and took a bunch of pictures of my studio, tools and equipment I use, made a complete list of everything that's utilized at Deeper Shades Studios and answered a few questions. This is my fourth post to update you about social networks on which you can find and follow me. 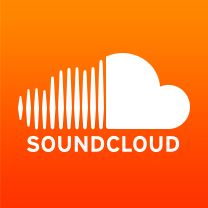 Soundcloud was initially intended to give musicians and labels a platform to exchange music but it eventually turned into the "Instagram for music". This very strong worldwide community allows me to reach even more people with my music than if I'd just post it on deepershades.net. If you're an artist, Soundcloud is also perfect to share your demos with me through a simple message. I usually post the Deeper Shades Of House radio shows, Deeper Shades Recordings releases, occasionally DJ mixes, as well as my own remixes & productions on my Soundcloud profile, some of which can be downloaded and others are just available to stream. The newest Deeper Shades Recordings release, remixes of Blaq Soul's "Vision" are doing well on Traxsource, so they asked him a few questions about the creation of the track, his approach to production, and advice for fans who are trying to make it as producers. Here I have two pages for you to "LIKE" and stay updated with all things regarding me, my label and radio show, the Lars Behrenroth Facebook page and the Deeper Shades Of House Facebook page. As a frequent Deeper Shades Of House listener and visitor of this site you know that I am not getting paid for any of the radio shows that I record and make available for free streaming and downloads. It is 100% listener supported and I started asking fans to join as a Deeper Shades Premium member to donate and contribute financially to cover part of the costs that this website and the show create. 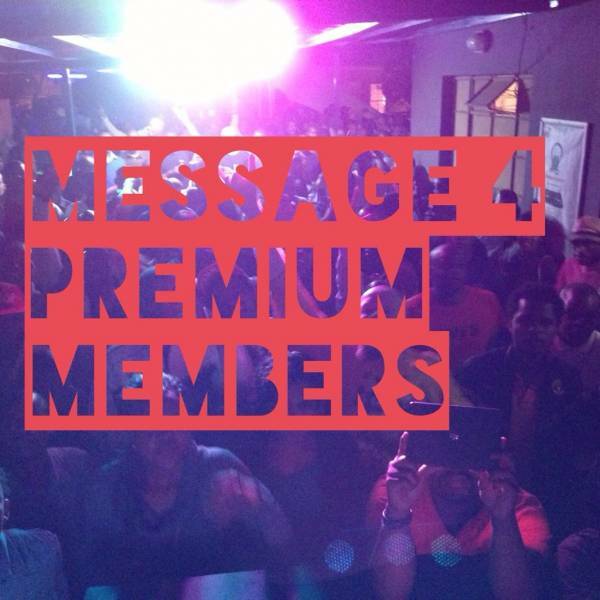 If you're already a Premium member or are considering to join, please listen to the following message as it contains important information about the Deeper Shades Premium Podcast and other benefits. I've been teasing big news for Deeper Shades Premium members for a while now and I can finally announce that all Silver & Gold members will now receive all new Deeper Shades Recordings releases for free on their official release date on top of all the other perks they've been enjoying for quite some time now. In addition, Deeper Shades Premium Silver & Gold members also receive discounts for Deeper Shades Merchandising and I am as well partnering with third party companies, beginning with JustGo and Traxsource to offer exclusive discounts.